The manager of the stricken Fukushima nuclear power plant has admitted not having full control of the facility. Contrary to the statements of the Japanese PM, TEPCO’s Akira Ono said attempts to plug the leaks of radioactive water had failed. "It's embarrassing to admit, but there are certain parts of the site where we don't have full control," Ono told reporters touring the plant this week, reported Reuters. Last year, the Japanese PM attempted to assure the world that the situation at the stricken nuclear power plant was under control. However, over the last couple of months the clean-up procedure at the plant has been fraught with difficulties. Tokyo Electric Power Co (TEPCO), the plant’s operator, has consistently faced contaminated water leaks at the Fukushima plant. Water has to be pumped over the facilities stricken reactors in order to keep them from overheating, but this process creates large quantities of contaminated water which has to be stored in tanks on the site. Ono acknowledged to press that in TEPCO’s rush to deal with the stricken facility following the earthquake-triggered tsunami in 2011, the company may have made mistakes. TEPCO will have to improve the quality of the tanks so the plant can survive the next 30-40 years of the decommissioning process, Ono went on to say. The plant’s manager said that the number one aim was to keep the radioactive water from getting into the ocean. In the latest blunder at the plant, TEPCO mistakenly flooded the Fukushima facility’s basements with radioactive cooling-tank water. 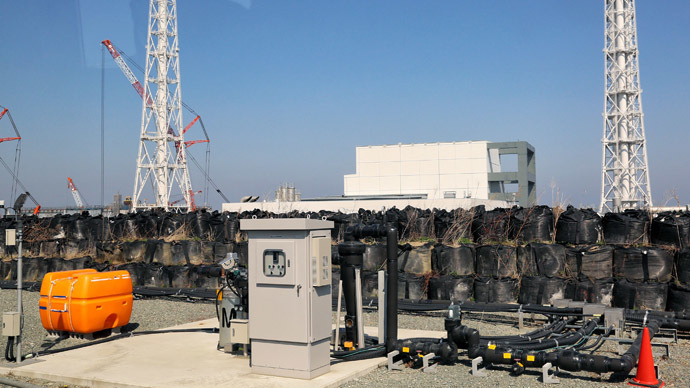 Earlier this week the Japanese newspaper the Asahi Shimbun reported that around 200 tons of water had found its way into waste disposal facilities under the power plant. TEPCO said they were working to fix the leakage as soon as possible. 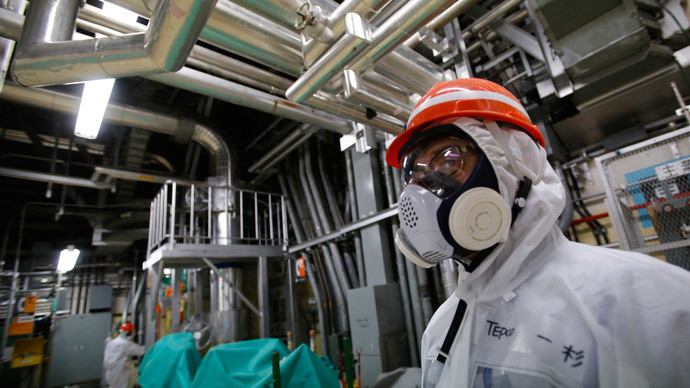 Cleaning up Fukushima is becoming an increasing headache for the Japanese authorities. Experts predict that fully decommissioning the stricken plant is a process that could take decades, costing the country billions of dollars. 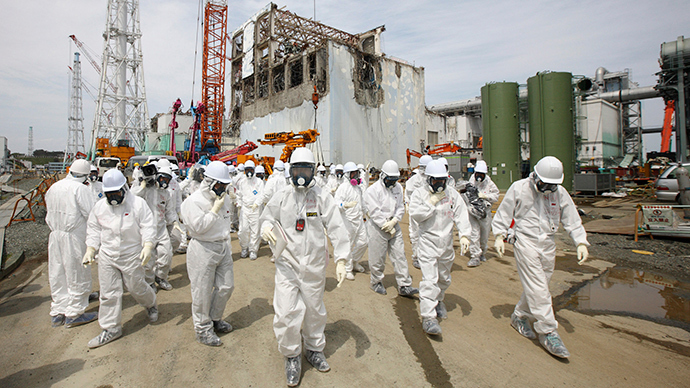 Following the multiple meltdown of the Fukushima plant in 2011 that was triggered by a tsunami, the Japanese government pledged to abandon nuclear power by 2010. 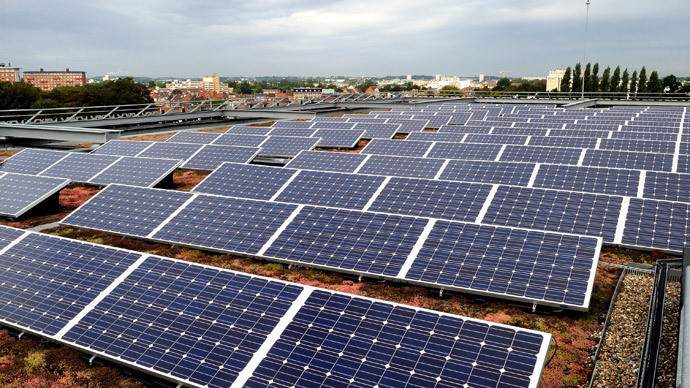 However, in spite of public outrage, the government was forced to reactivate its nuclear power plants because of massive energy shortfalls.